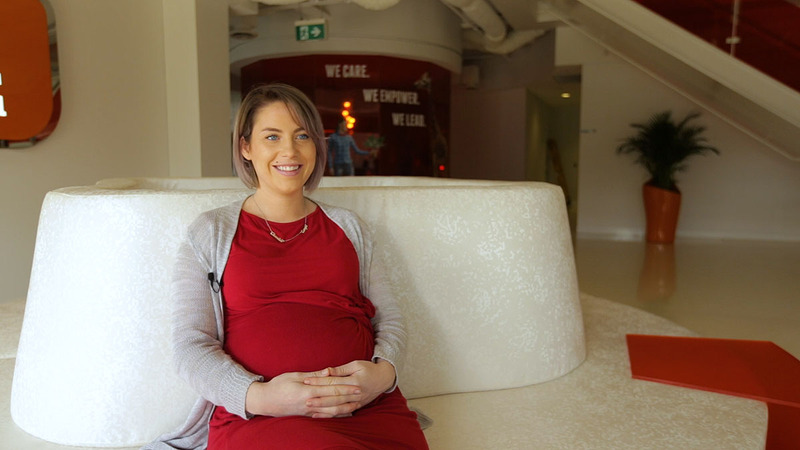 The iSelectors is a video series where you will find the latest stories from iSelect, featuring interviews with our staff members who are passionate, inspiring, hard-workers that are ready to help you with you compare and save. In this video we meet Sam. Sam is based in our Melbourne office and is a qualified Mortgage Broker in our Home Loans team. She has worked at iSelect for five years and loves exploring and discovering new places to eat and drink around Melbourne. 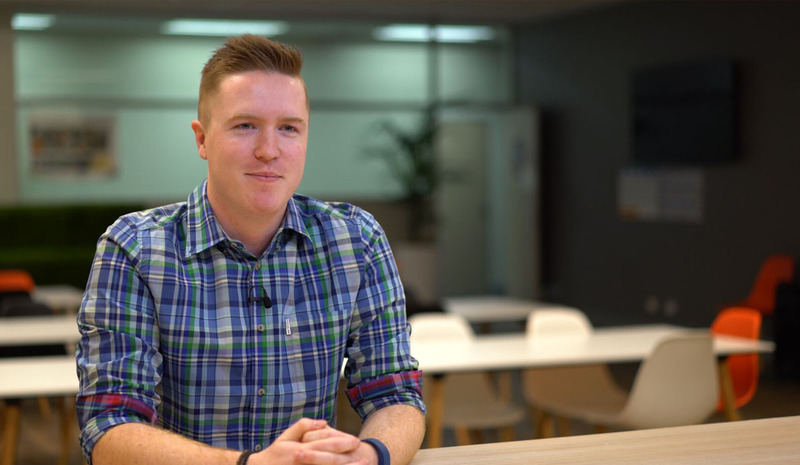 Here, Sam explains how the home loans team helps customers and how our advisers deal direct with the insurers on your behalf and stay in contact with you every step of the way to help you get the best outcome. Unlike others, when you come to iSelect you can be sure we won’t pass you off to another business – you’ll be speaking directly to us. You can rest assured that at iSelect we operate under our Australian Financial Services Licence (AFSL) when providing advice to you. Call 13 19 20 to speak to someone like Sam or compare home loans online.